Superior spacer and edge seal - LiteZone Glass Inc.
LiteZone™ has a proprietary superior spacer and edge seal designed for extreme longevity. Water vapour migration through edge sealants and seal failures due to stress caused by changes in temperature and pressure limit the life of conventional sealed IGUs. 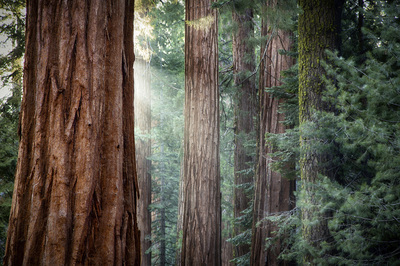 LiteZone™ has overcome these limitations. LiteZone™ insulating glass units are pressure equalized so that the stress on the edge seals due to changes in temperature and pressure are greatly reduced. LiteZone™ also uses a proprietary spacer and perimeter edge seal designed for extreme longevity with the result that a LiteZone™ insulating glass unit can expect a life of more than 60 years. 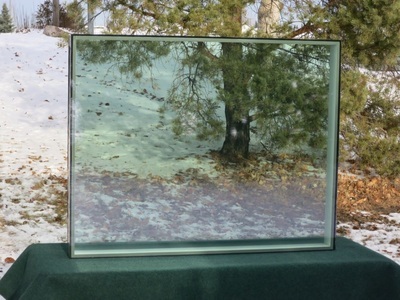 This is about 3 times the life of typical triple pane glass units. The spacer is uniquely made of fiberglass which is an excellent insulator, extremely strong and stable. 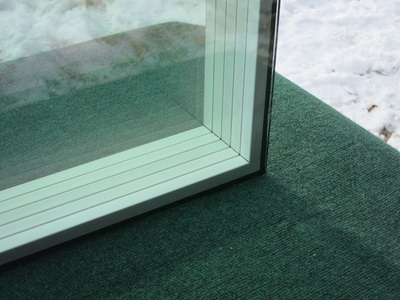 The structural connection to the glass has more than twice the surface area of standard IGUs which makes it far stronger and more durable. 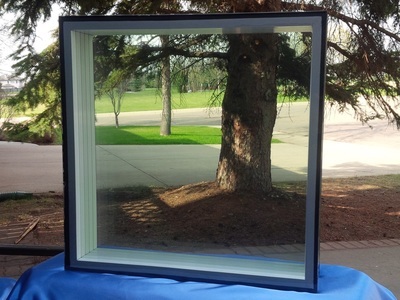 The materials used to connect the glass to the spacer are flexible to absorb stress when the glass flexes. The side wall of the spacer is also designed to flex to absorb stress under wind loads. This flexibility significantly reduces stress on the edge seals. 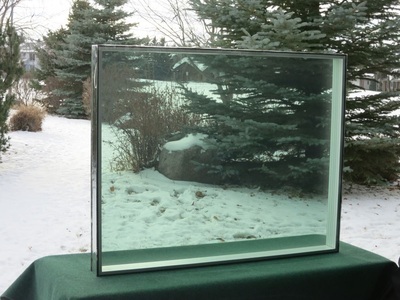 The entire perimeter of the glass unit is wrapped in a stainless steel foil which prevents virtually all water vapour transmission into the glass unit through the edge sealants or the spacer. 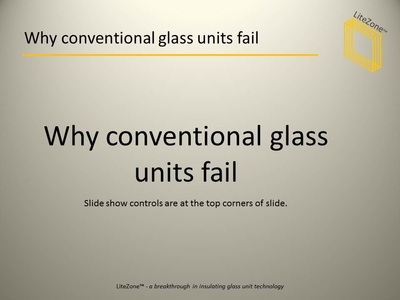 Fiberglass has a coefficient of linear thermal expansion nearly the same as glass which minimizes any differential expansion or contraction between the glass and the spacer and further reduces stress on the edge seal. 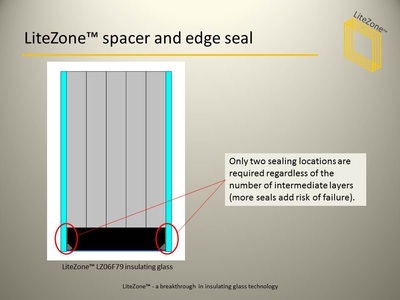 For more details on LiteZone's™ spacer and edge seal and how it is designed for extreme longevity watch the slide shows linked below.